Graffiti as an art form has taken on a unique urban vibe as the art form has of late made a welcome revival in cities across the globe. 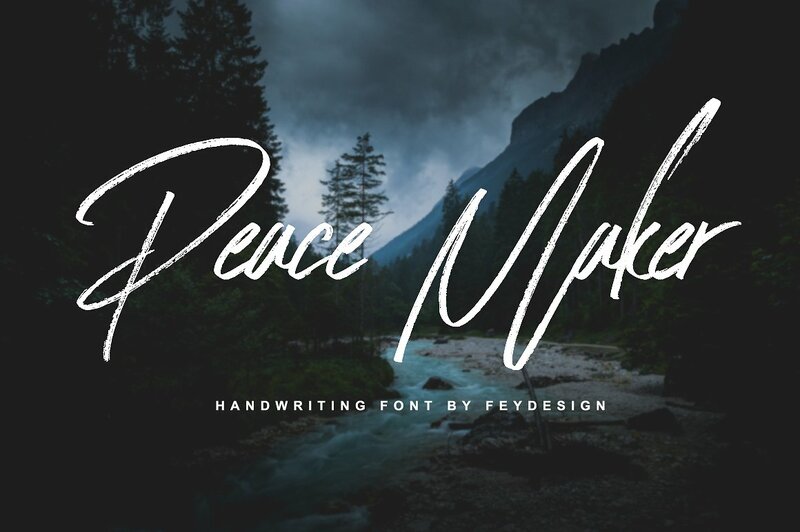 We set aside our opportunity to put a rundown of trending modern free and premium graffiti fonts which give you full control on utilizing them for any reason. 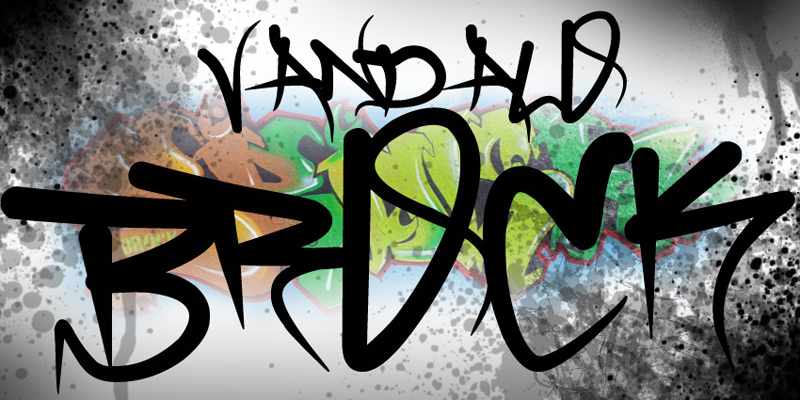 Below is an incredible 30+ Hand-picked Gathering of Modern Graffiti Fonts , ideal for hip hop culture design, graffiti-style design themes. 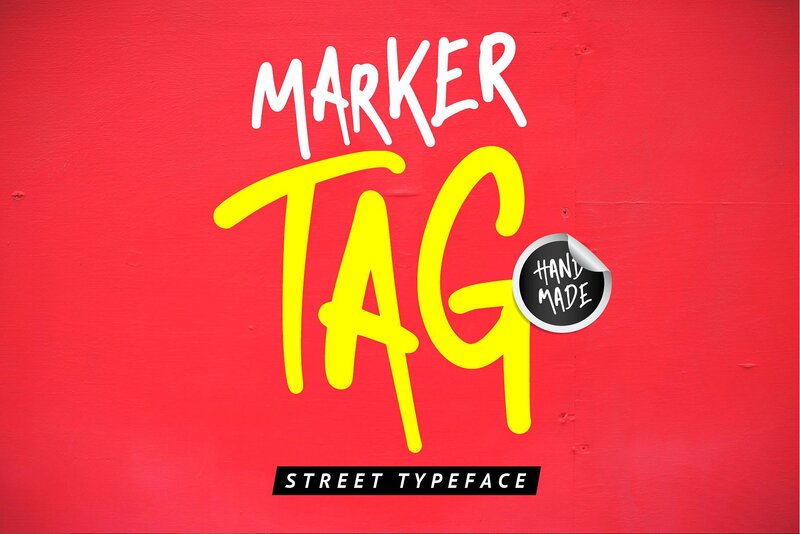 Ideal for graffiti tags, created by graphic designer Andy Panchenko, this font gives an authentic, scrubby look to your graphics. 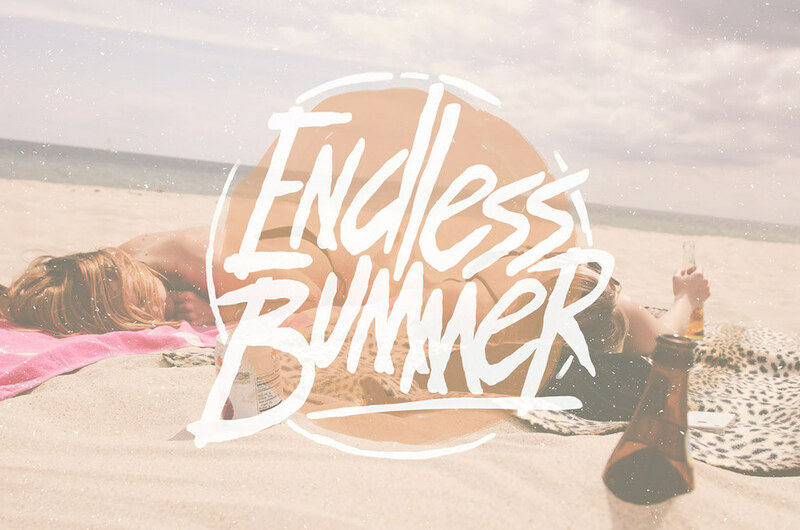 BlowBrush is a hand written style brush-lettered font with natural lines and edges. 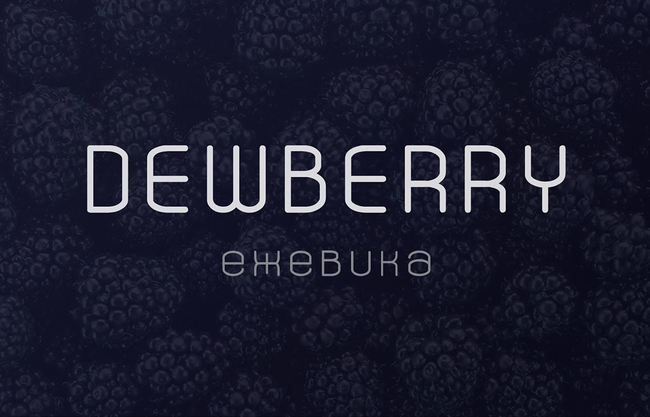 It contains more than 3000 kerning pairs and 23 ligatures. 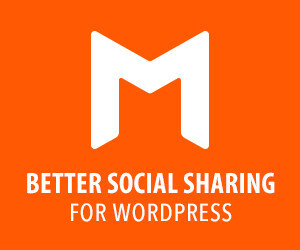 BlowBrush is free for both personal and commercial use. Hyptis contains a standard set of characters (uppercase, lowercase, numbers, punctuation), international characters (supports Western, Central-European, Eastern-European, Baltic and Turkish languages), a number of ligatures and alternate letters (in case if the letter is at the end of the word). 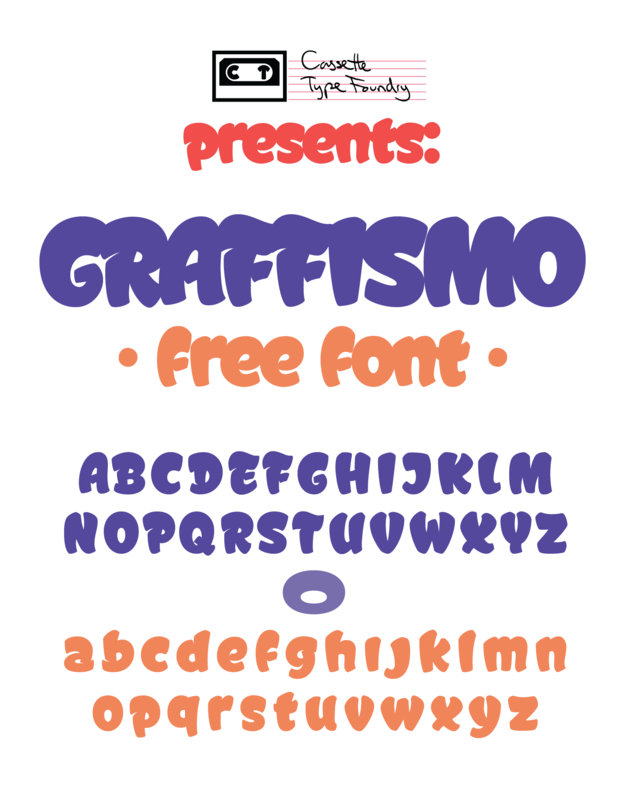 Graffismo is a free display font crafted by Cassette Type Foundry. 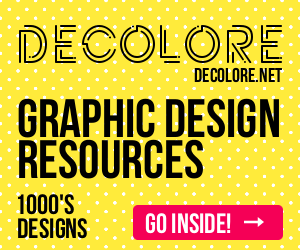 It might be of use in your next design project. 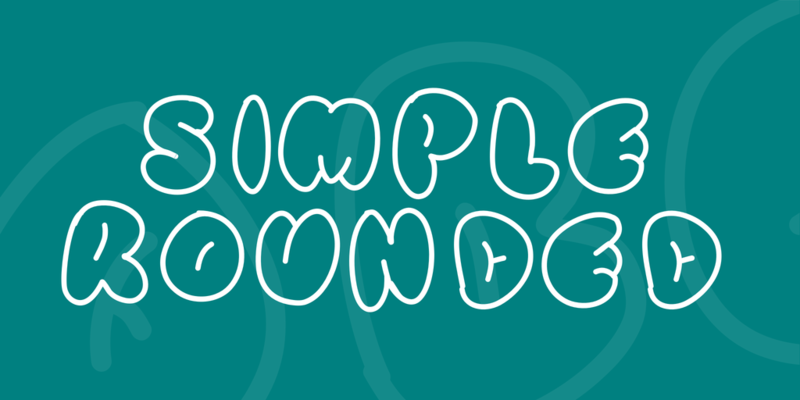 Hosp is a cool looking brush pen font designed and shared by Nick Asphodel. Happy downloading! 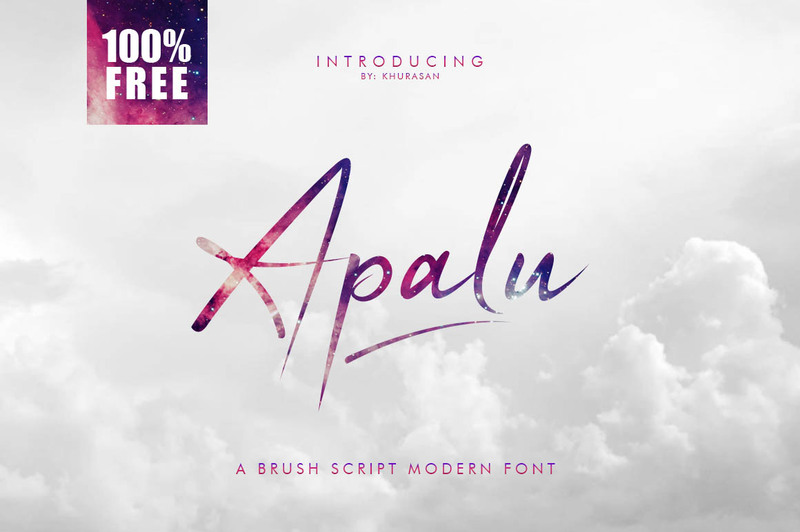 Apalu font is a marker brush script typeface that’s free to use in all sorts of projects. Urbano! 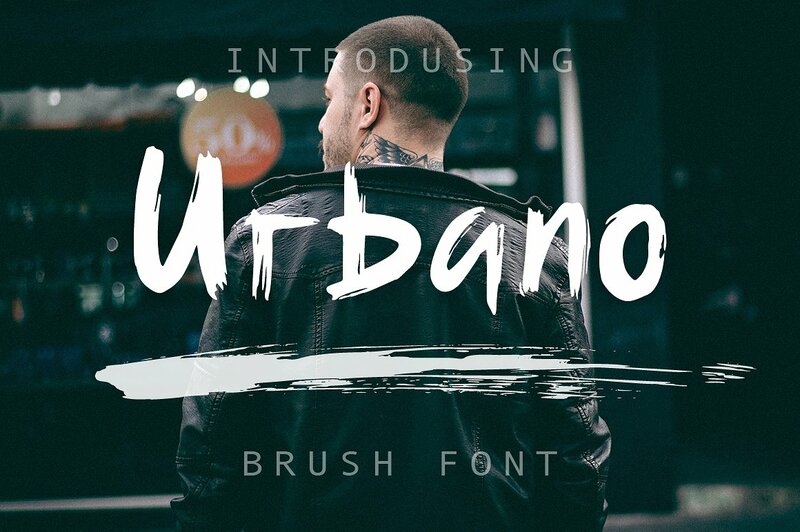 It’s urban handwritten brush font with its own special character. 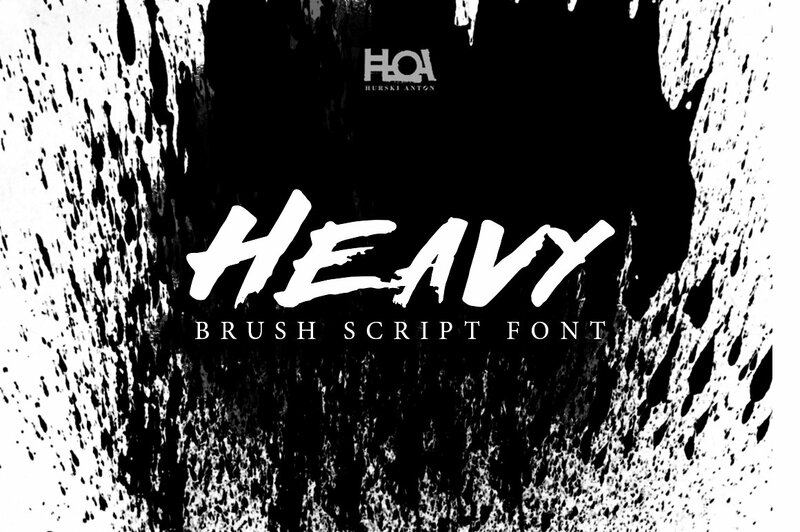 Rough texture of large brush and steep rapid brush strokes make Urbano perfect for branding projects, your logo designs, handwritten quotes, product packaging, merchandise & social media posts. 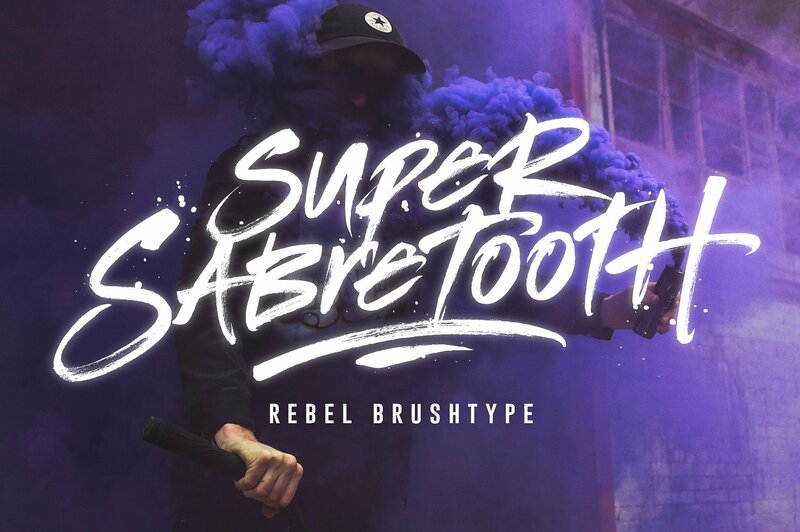 Take your typography to the next level with Super Sabretooth. 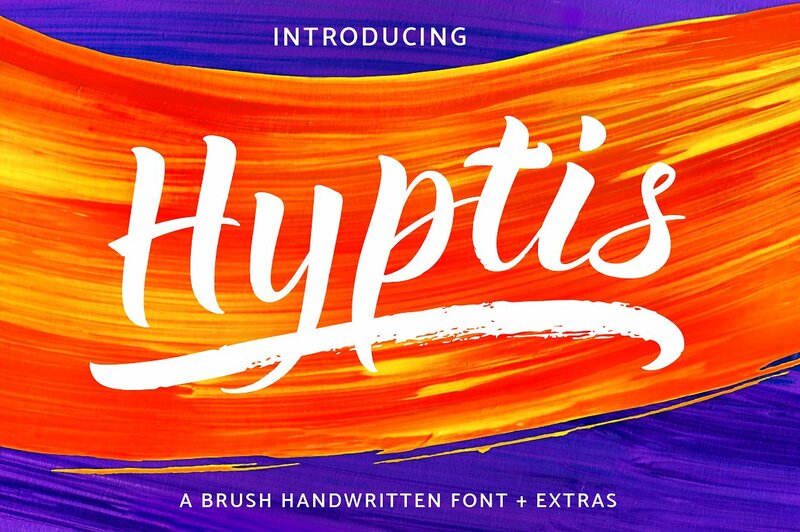 A vigorous, rebellious brush font designed to bring the noise, start the fun, and leave any inhibitions at the door. It pushes lettering limits to the extreme and breaks down any boundaries on it’s journey there. 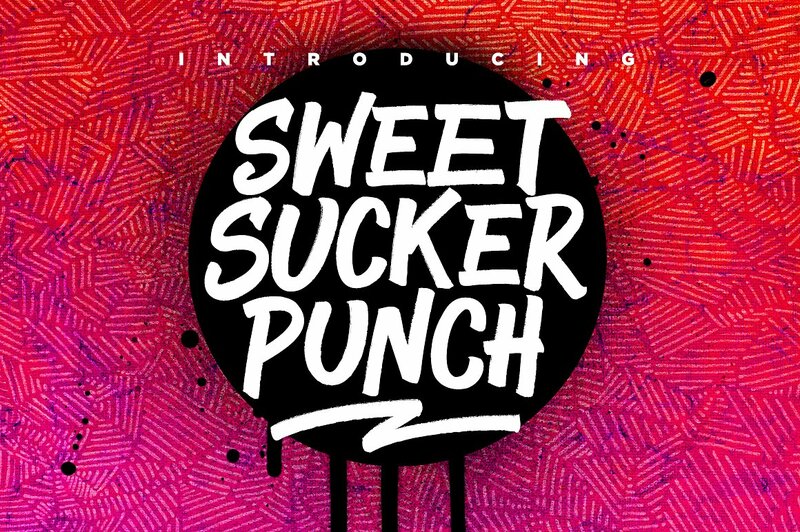 Super Sabretooth is packed full of great features & added extras, providing everything you need to create highly charged typography designs. 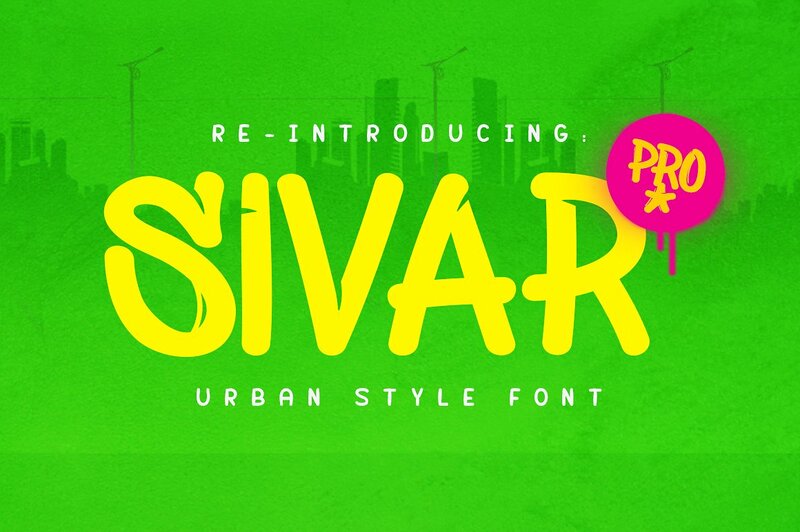 Sivar Pro is a urban style inspired display font that is perfect for short strong messages all type design, the file includes .OTF format. 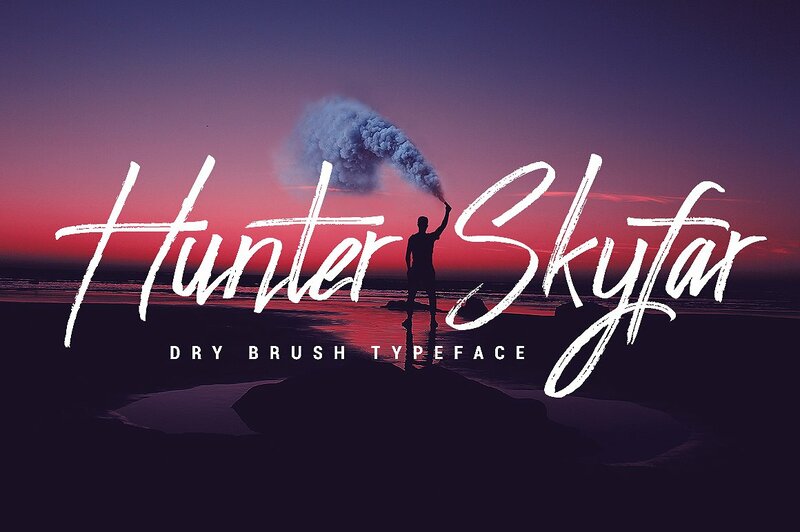 Hunter Skyfar is Dry Brush Script Font with handletter style, so much opentype feature include of the font. 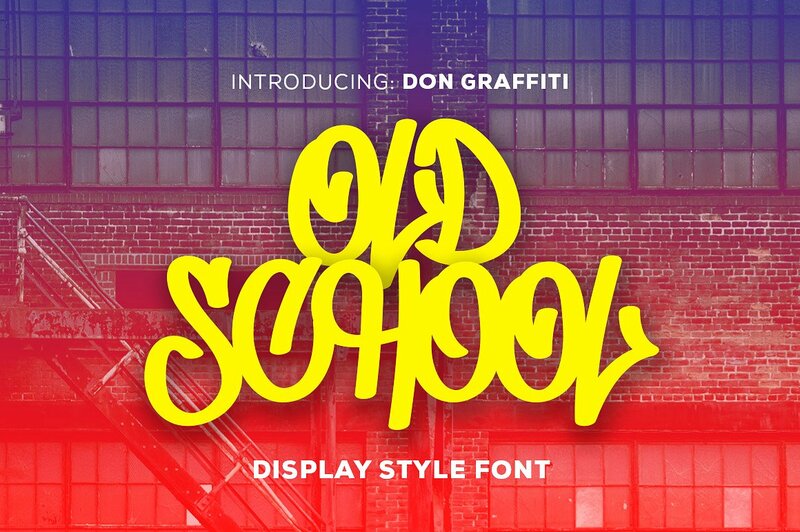 Suitable for design, element design, wedding, event, t-shirt, logo, badges, sticker, and awesome work, etc..
Don Graffiti is a street tag inspired display font that is perfect for short words all type design, the file includes .OTF format. 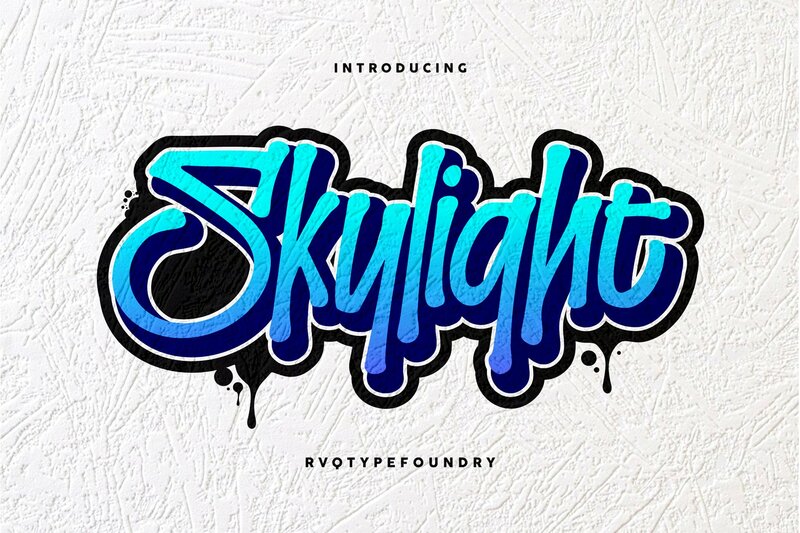 The Skylight Graffiti is new font from Rvq Typefoundry, elegant feel character set. To create the beautiful combination, just mix the uppercase and lowercase then mix with the alternative glyphs.The Skylight Graffitis insfire from graffiti style. 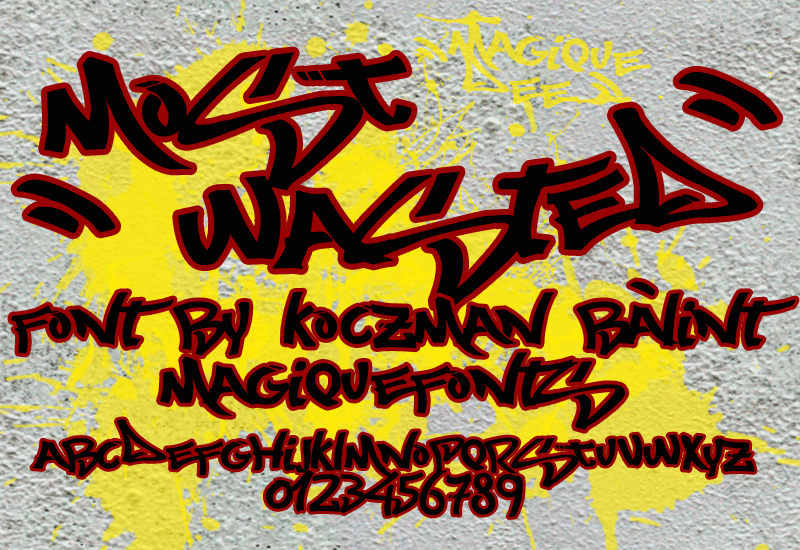 Presenting a graffiti style font with multilingual support. It also includes a bonus graphics – 6 high resolution abstract images 6000x6000px in layered PSD format (JPG files are available too). 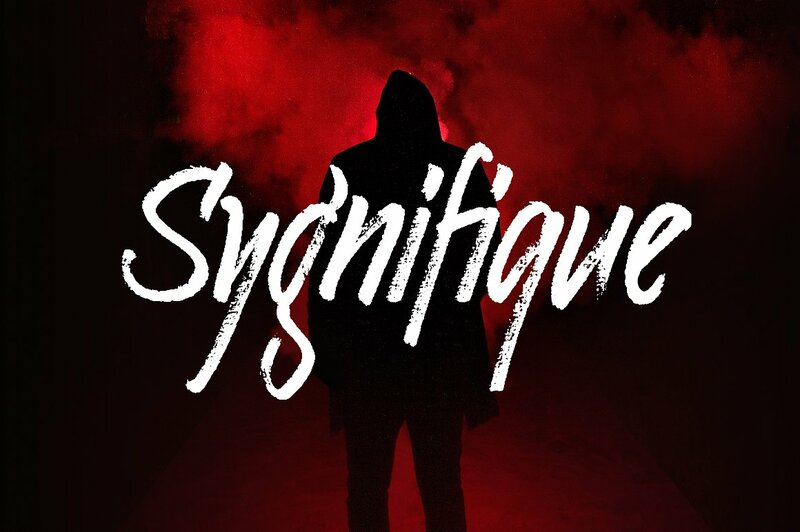 Sygnifique is a rough handwritten font made with brush marker. Freestyle, careless and charismatic. Crank up the intensity with HYPERWAVE! 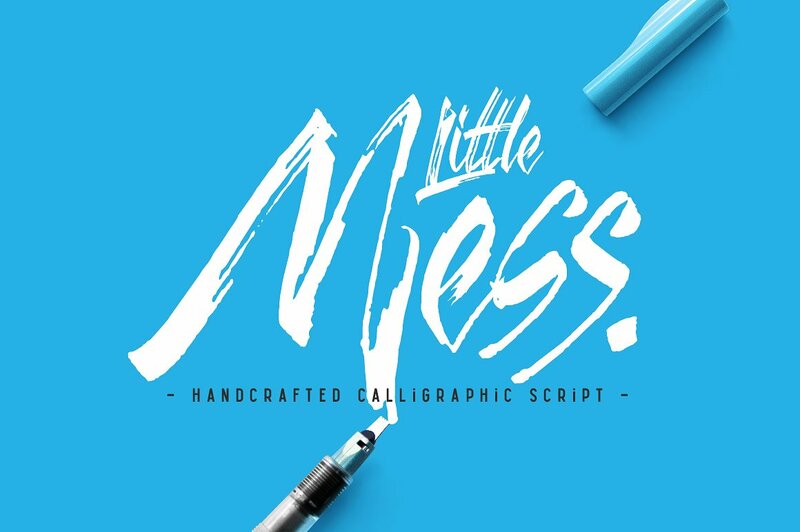 An energetic set of brush fonts with a sharp attitude. 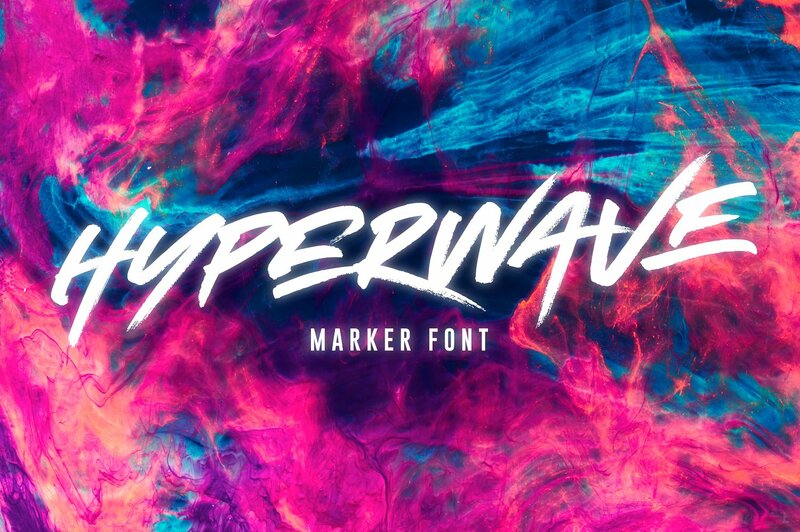 With THREE sets of each letter, each equipped with distinctive fast brush strokes, HYPERWAVE is ready and raring to make a big statement on your logo designs, brand imagery, handwritten quotes, product packaging, merchandise, music projects & social media posts. 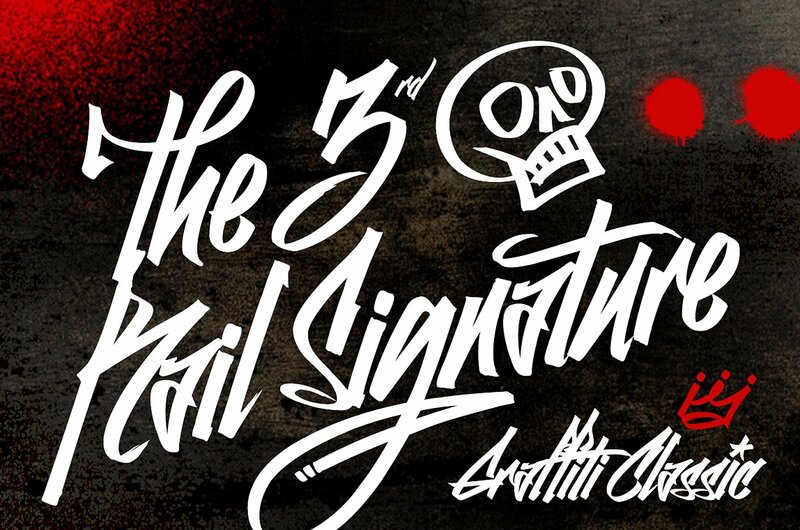 The style is characterized by a unique blend of urban grafitti meets Asian calligraphy. 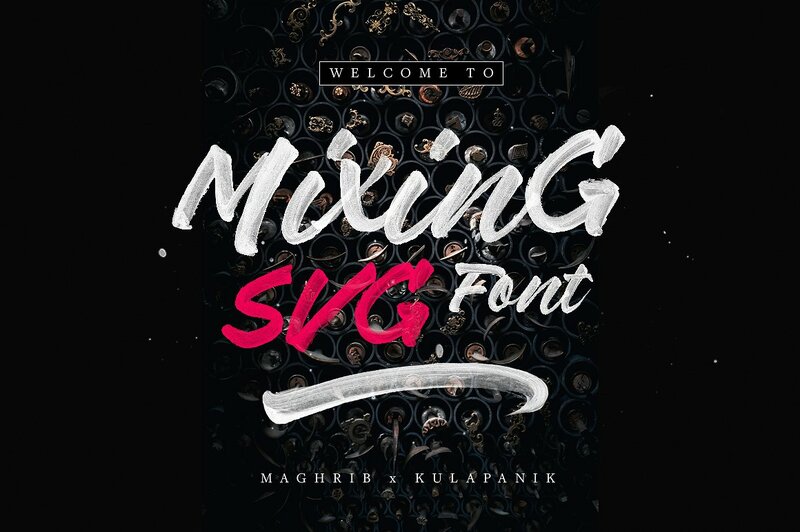 The font is best used for large titling or signage, as it is extremely detailed and really captures the feeling of a brush pulling ink across a textured surface. 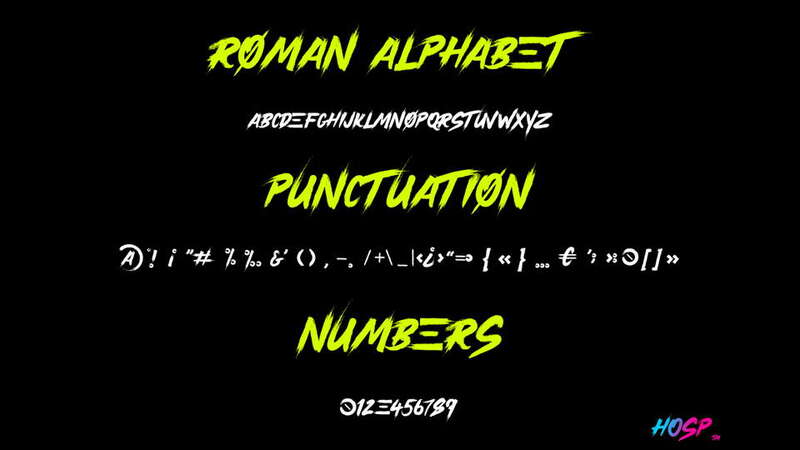 That said, the font will also work well for body copy, and includes most basic symbols. The font has some ligatures, mainly for legibility. 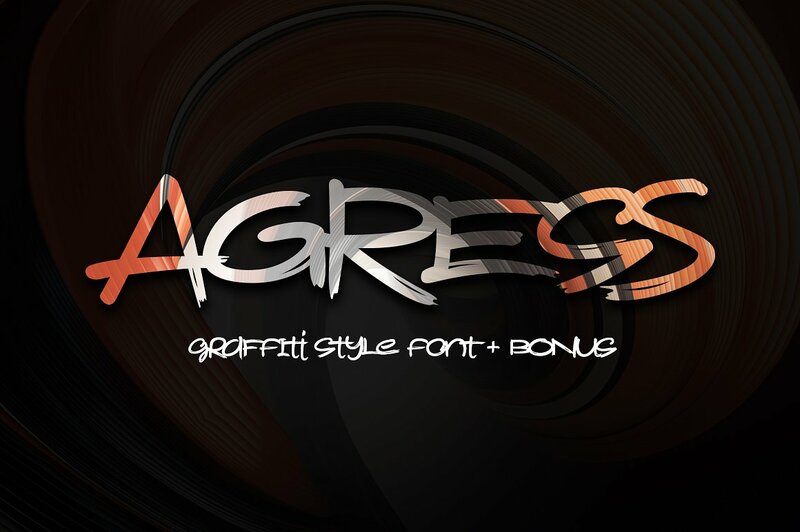 Graffiti Classic is a graffiti font that blends the improvisational urban quality of graffiti with the smoothness and regularity of a typeface. 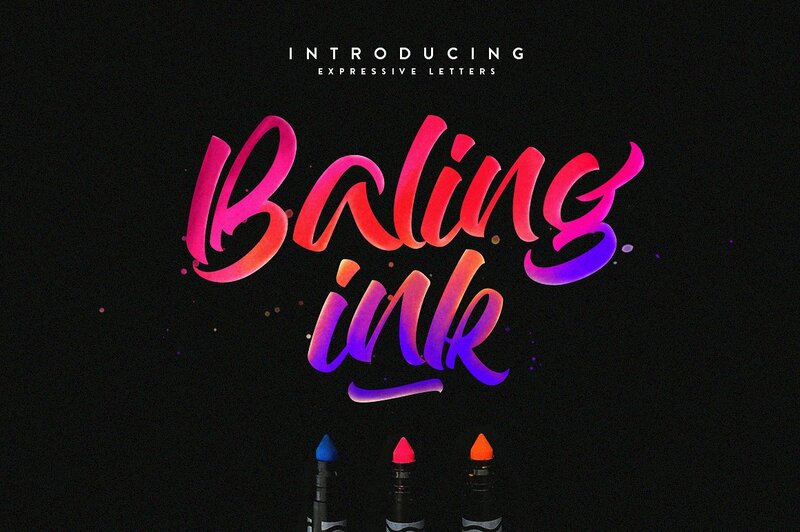 Baling Ink – the typeface offers numerous combination possibilities between the basic glyph set and stylistic sets.The stylistic sets are alternate alphabets that you can access by using OpenType savvy programs such as Adobe, Do not use any third party software that not support the OTF (Open Type Format) feature. 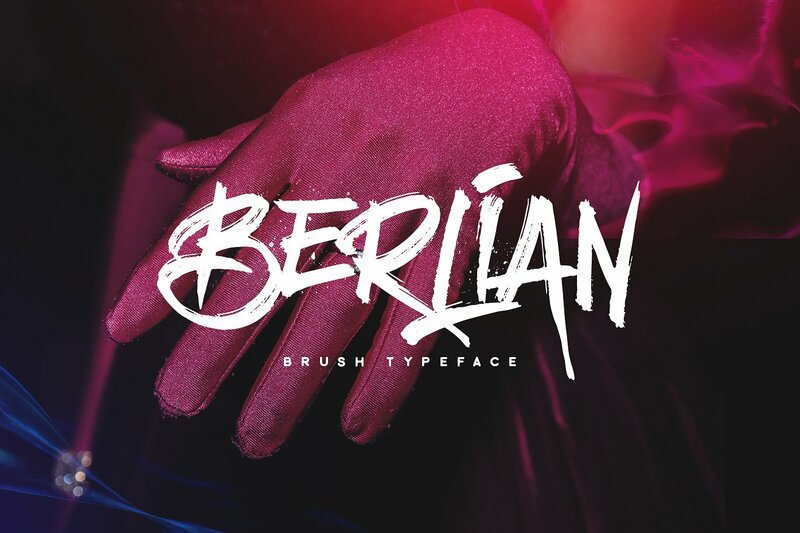 With Berlian | Brush Font you can applied to logos, product, display, clothing, quotes and many more. 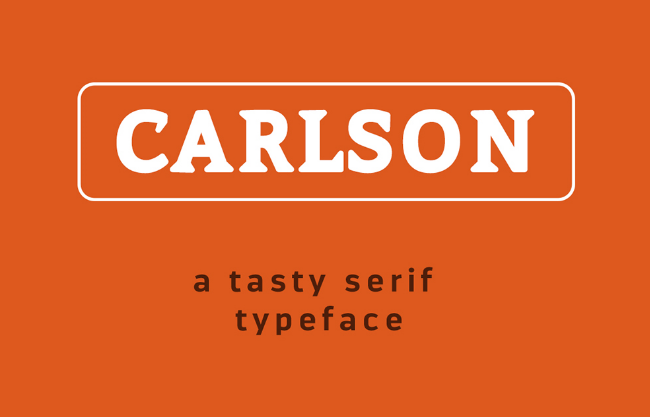 You can applied to all typography with mix and match pairs of letters to fit your own designs. 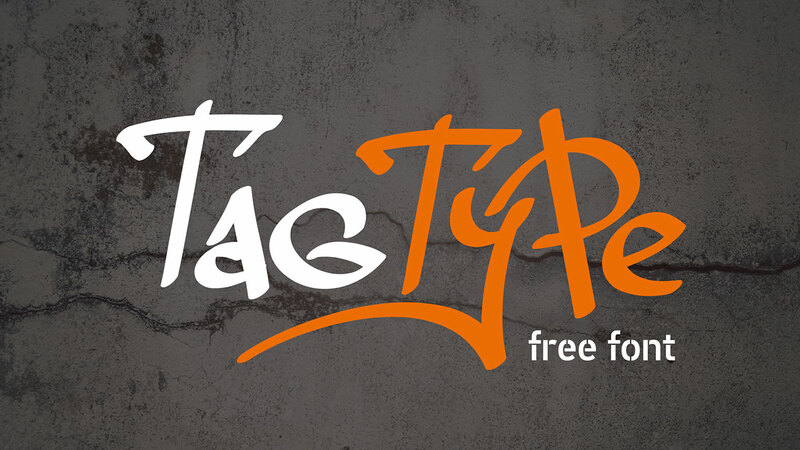 All font files are provided in both TTF & OTF font formats. I recommend installing the TTF, and the OTF only if necessary. 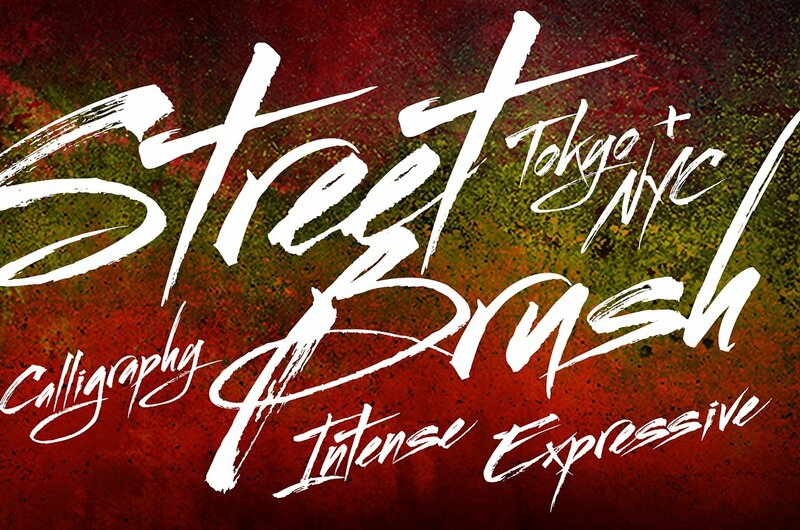 BLACKHAWK is a supercharged, street-wise brush font bursting with energy. 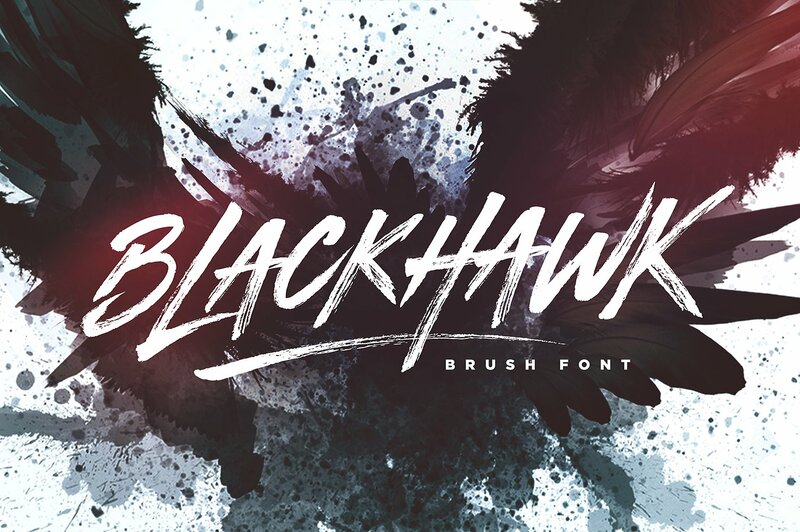 With extra attention to quick strokes and sharp details, BLACKHAWK is guaranteed to deliver an unapologetically loud & fast-paced message; ideal for logos, apparel, quotes, product packaging, or anything which needs a typographic turbo-boost. 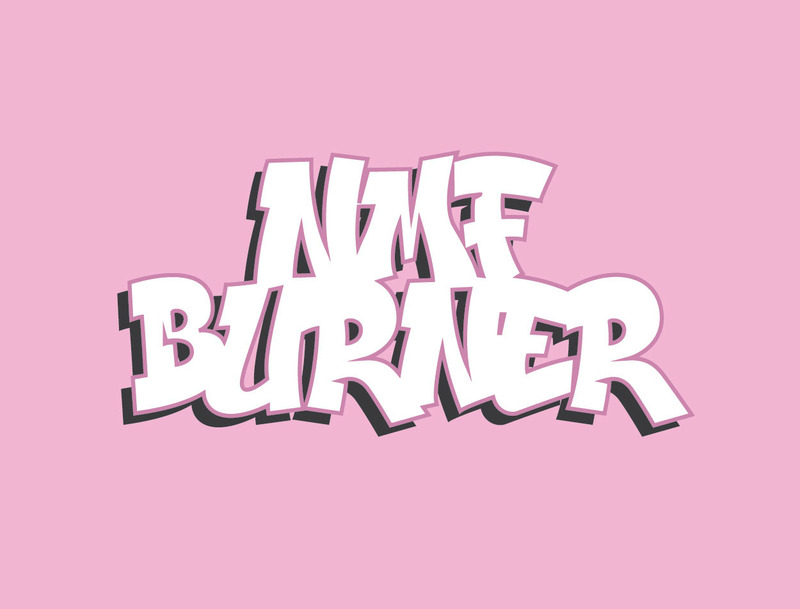 The font is hand-made so it has some really authentic, rough brushed edges – perfect for logos, merchandise, product packaging, quotes, comic book text and loud headings. It also includes multilingual support, and has a few discretionary ligatures included to help perfect the look of some of those slightly more awkward letter-pairings. 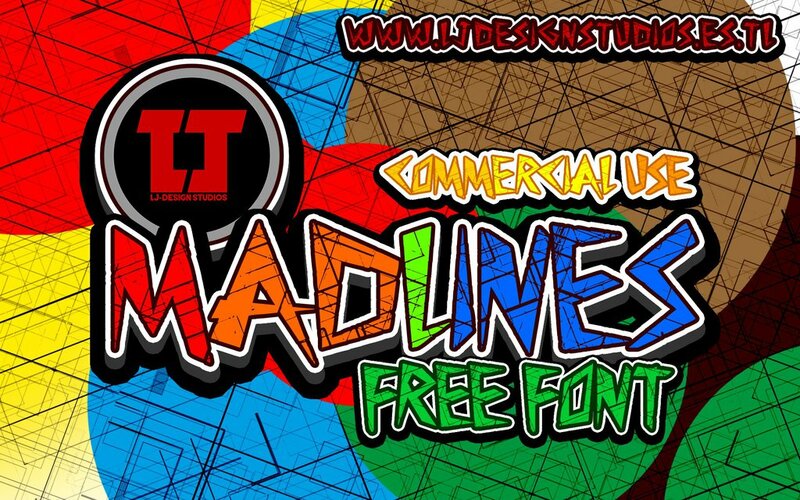 Use of these requires software with a Glyphs panel such as Adobe Illustrator or Adobe Photoshop CC.